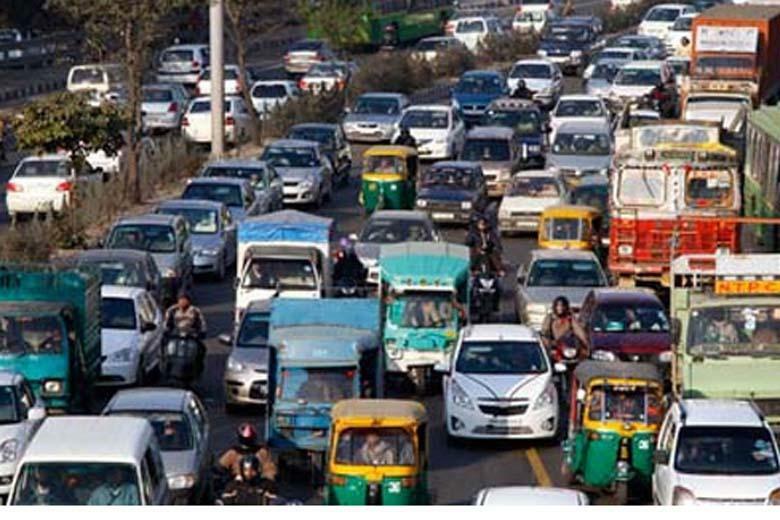 Heeding to the plea of the Delhi government, the National Green Tribunal on Monday stayed for two weeks its order to impound diesel vehicles, heavy or light, plying in the capital for more than 10 years. "There shall be no impounding of vehicles for two weeks. We make it clear that we are varying our order only for two weeks," a bench headed by NGT Chairperson Justice Swatanter Kumar said. It also asked the city government to submit suggestions on providing incentives to those transferring/scrapping old, polluting diesel vehicles and on fixing a cap on the number of vehicles to be registered in the capital. The green bench also sought rationalisation of parking charges to encourage people to use parking facilities so that they do not not park on roads. The matter was mentioned before the Tribunal by Advocate Zubeida Begum, appearing for Delhi government, who told the bench that the government was finding it really difficult to implement the ban order. Seeking more time to implement the order, she contended that essential services like vegetable supply and garbage carrying trucks etc. are being hit due to the order. The green panel directed the Delhi government, and other government departments to submit scientifically-backed views by May 1, the next date of hearing. Noting that diesel is prime source of air pollution in Delhi, the Tribunal on April 7 had held that all diesel vehicles which are more than 10 years old will not be permitted to ply in Delhi- NCR.